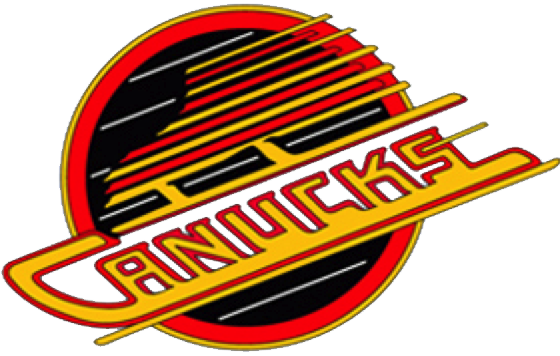 IS THE BRICK SERIES AFFILIATED WITH THE BRICK INVITATIONAL IN EDMONTON? 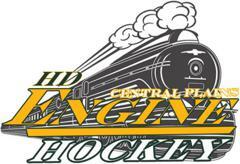 Endorsed and supported by “The BRICK Invitational”, “The BRICK Series” is affiliated with, but run independent of the BRICK tournament. WHAT BRICK CHARTER PROGRAMS MAKE UP THE BRICK SERIES? The BRICK Series 2018 includes... 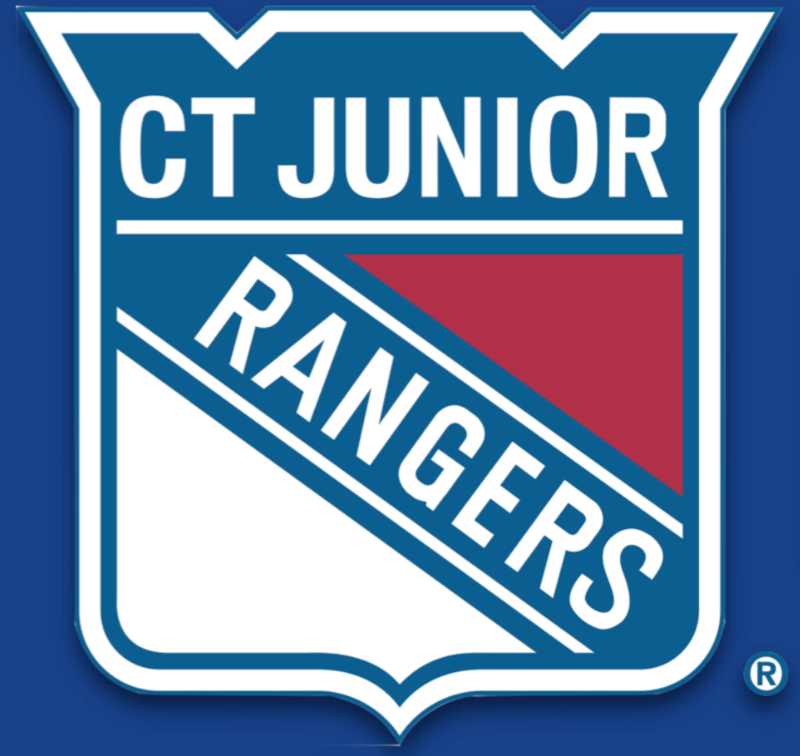 Pro Hockey Development Group, Boston Jr. Bruins, Connecticut Jr. Rangers, Detroit Stars , Chicago AAA Elite, Minnesota Blades, South East Elite Hockey, Team Brick Alberta, Team California and the BC Jr. Canucks. 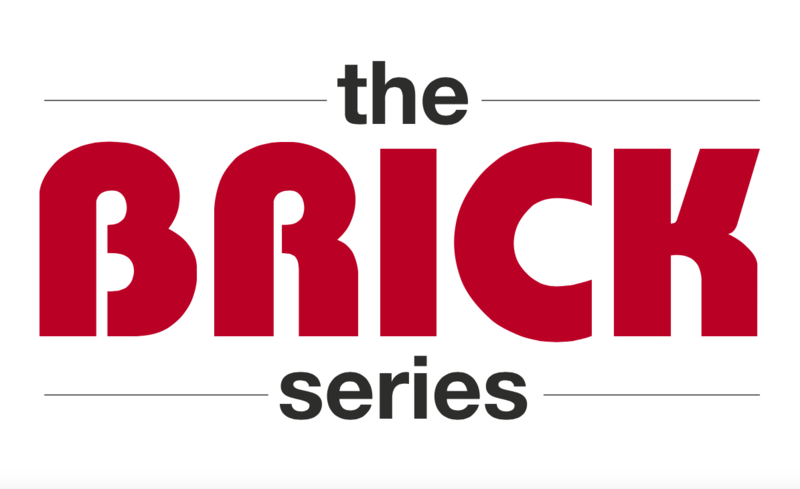 These programs make up the core group of The BRICK Series. 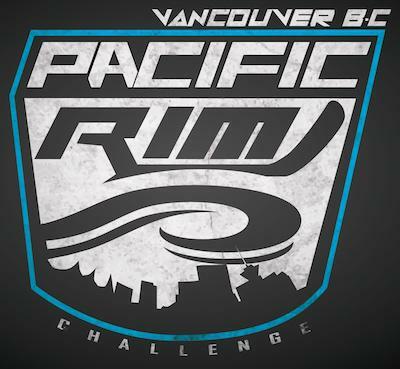 Two to four super elite “Wild Card” teams will be invited to each event to round out the competition. 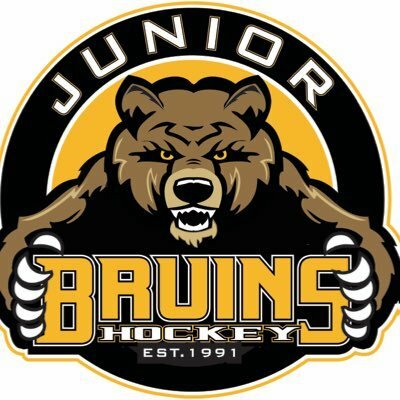 The BRICK Series was borne out of a need to elevate the spring and summer tournament circuit, prepare for the Brick Invitational, and build on the BRICK experience after Edmonton. 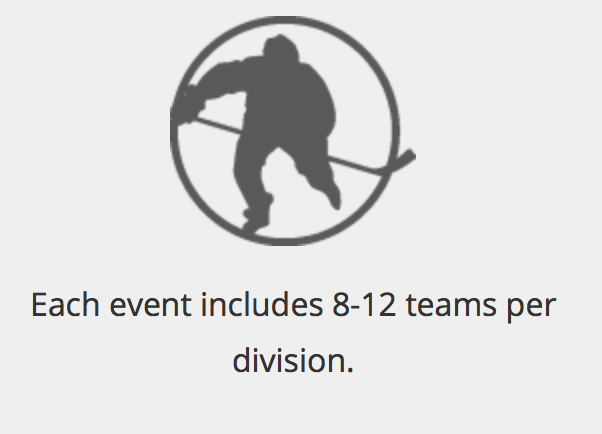 All teams in The BRICK Series divisions at each event location have at minimum, a 5 game guarantee. The BRICK Series is also designed so that players, parents and families will not just see an airport, hotel and rink. 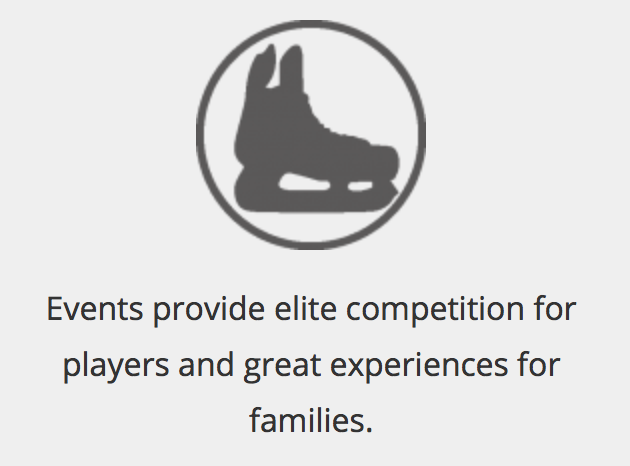 The BRICK Series allocates priority game start times so players and families have free time away from the rink each day to take in all the sights that host cities offer. Whether it’s the Hockey Hall of Fame in Toronto, The Mall of America in the Twin Cities, a Red Sox game at historic Fenway Park in Boston, hiking and zip lining at the Lynn Canyon Suspension Bridge in Vancouver, a World Class Las Vegas show, or Nashville’s Grand Old Opry… The Brick Series enables amazing experiences in some of North America’s best cities. Some of the BRICK Series locations will also have added events such as tournament wide parties, BBQ’s and live entertainment. The BRICK Series Mission ensures that participating teams, players and families experience great hockey and great times in our host cities. 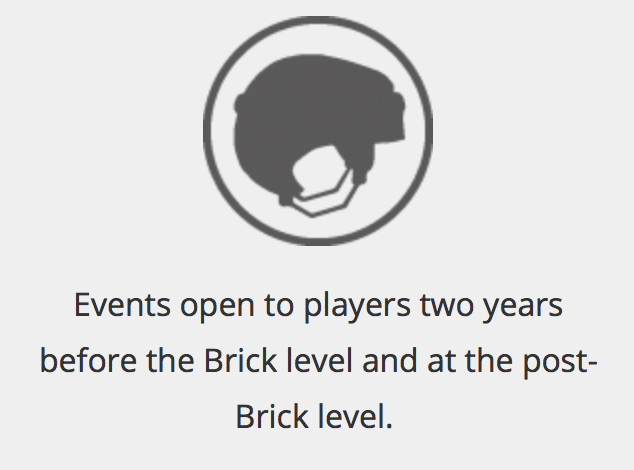 The BRICK Invitational (2010’s, 2011’s and in 2019) and post BRICK level (2006's, 2007’s & 2008's in 2019). Teams interested in becoming a part of the BRICK Series as a full-time participating group or as a “Wild Card” team can contact us.